Of the four seasons, many people feel that fall is the best time to visit Michigan’s Upper Peninsula. If you enjoy fall color, no place else comes close. An explosion of vibrant red, orange and gold adds a whole new dimension to all there is to do and see here. Visiting the Upper Peninsula during the fall should be on everyone’s bucket list. 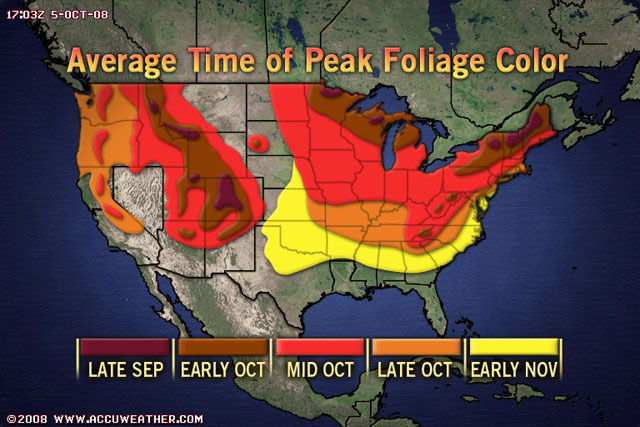 Peak fall color season in the Upper Peninsula of Michigan typically occurs the last two weeks of September into the first two weeks of October. Fall Reports are done weekly or more often during that time – check here for updated reports!! !